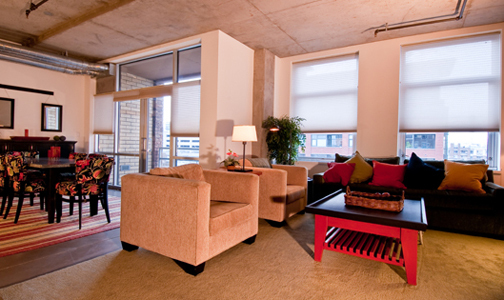 Park Place #408 is an incredible home located in the heart of Riverfront Park! This rare one bedroom, one and a half bathroom residence has almost 1,200 square feet of living space. The open kitchen features stainless appliances, a gas range and granite counters. Perfect for entertaining with its spacious living area and separate powder room. A large master suite features a five piece bath and two separate closets. Enjoy dinners outside on your balcony overlooking the Plaza. Just steps from all of the great Riverfront Park Retailers including Zengo, Ink Coffee, Little Raven Vineyards, Community Banks and Esquire Fabricare. Walk over the Millennium Bridge or Highlands Bridge to great restaurants, Coors Field, Pepsi Center, museums and more! Offered for $435,000.